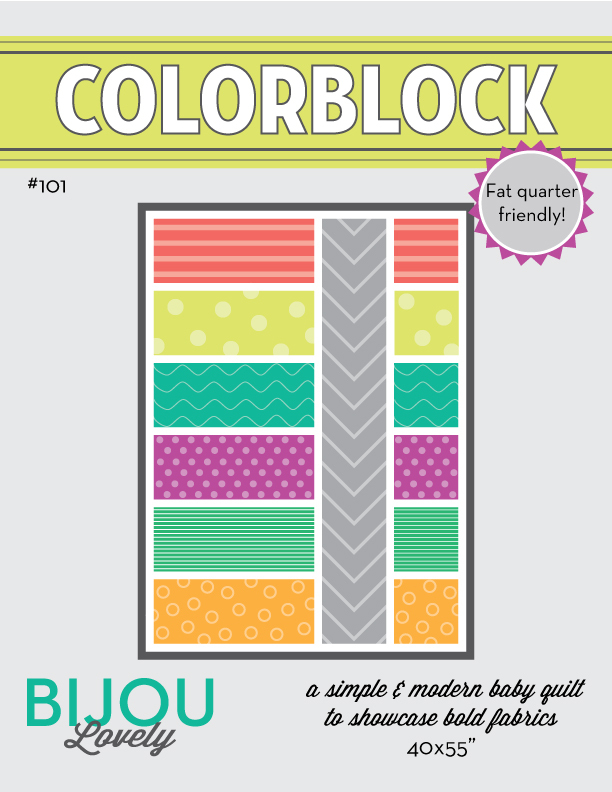 Bijou Lovely: blogger's quilt festival. 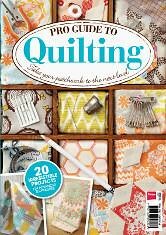 This week is the Blogger's Quilt Festival hosted by Amy at Amy's Creative Side. I've decided to share my Little Folks Ruffle Quilt for this occasion because it's my favorite quilt that I've made so far. I had the idea of a ruffle quilt in my head for quite some time before I put this one together. I was just looking for the perfect fabrics to come along when I discovered the Pastry Line fabrics for Anna Maria Horner's Little Folks line. I thought the voile would be a great material to use for this quilt because it's lighter than regular quilting cotton so it wouldn't feel so bulky with all the ruffles. The little scalloped stripes running across the fabric were just asking to become the lines to sew the gathers through to make the ruffles! I chose to make this quilt really colorful and I really like the colors I chose, but I think a monochromatic quilt would look beautiful too in order to really showcase the ruffles! I'm sure I'll be making more of these in the future. For the back I chose to use a mostly cream Kona cotton backing with one block of each color voile from the front surrounded in dark gray. 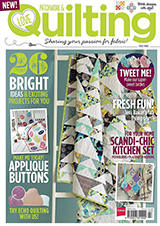 I love the look of the gray in this quilt with all the bright colors. I chose to use a dark gray binding as well to tie it in to the back of the quilt. I straight line quilted using cream colored thread along the scalloped lines going across the front of the quilt. The quilting blends in really well on the front since those same lines are where the gathers are for the ruffles, and it really stands out on the back, which I like. Overall I was really happy with myself for coming up with this quilt design, especially since I had only made one quilt prior to this one! Thank you Amy for putting on such a great event! 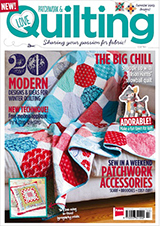 You can check out the rest of the quilts here! very original! and so colorful and happy! Oh, it looks like crepe paper! How lovely! I am so amazed at the texture, the colour saturation and softness... wow! Congratulations on an amazing quilt! and wow, being only your second one! Wow, that is an amazingly beautiful quilt! I love the design. Great work!!! Wow, wow, wow!! I have never seen anything like this! Kudos to you for thinking outside the box and making it happen. It's amazing. Holly, this is so unique. I love how colorful it is. I love the colors, so bright and cheerful. Thanks for sharing. It's gorgeous!! I love the bright colors (and the ruffles!). 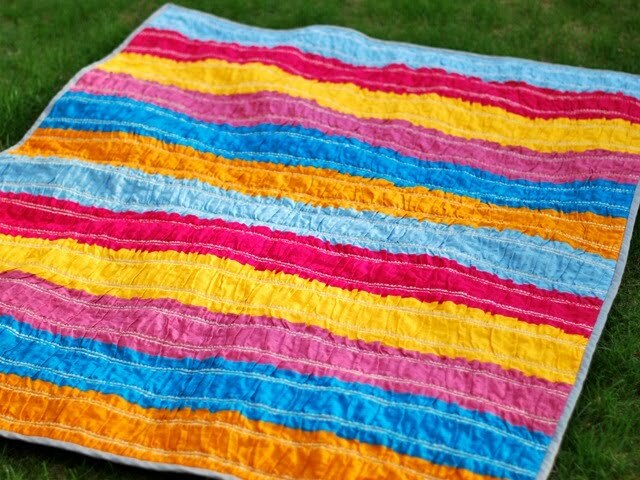 This is the first time I have seen a ruffle quilt, It's amazing! this is a magical quilt. 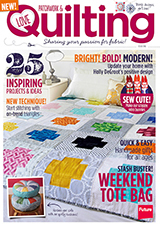 I included your beautiful quilt in my blogger's quilt festival roundup post! That is really awesome! I love the idea. 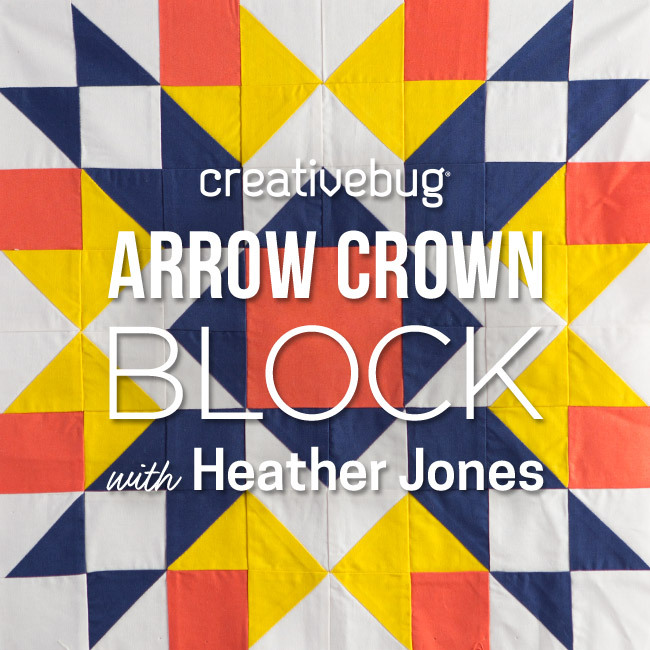 I found your blog when I saw this quilt on SYTYC and it was my favorite thing! I think it is beautiful and so happy! Nice and colourful! Love the back too! what a cool modern quilt! An interesting finish. Like it. 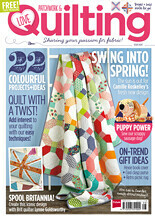 What a bright fun quilt! Very cool! I love it! The ruffles are just perfect on this fabric. Both modern and girly. Great job! This is hands down one of my top three favorite quilts I have seen this year. Marvelous! I saw this over at SYTYSC and voted for you. So beautiful! What an amazing quilt! I would have never thought to do a ruffle quilt, but this is so cool! this is so so pretty and looks so so soft. I would never have thought of doing this; it is a fabulous idea and I like it. This is fantastic! So creative! I love the colors and I think I love the back as much as the front. What a unique and original idea! I really like the colors you chose too. WOW! 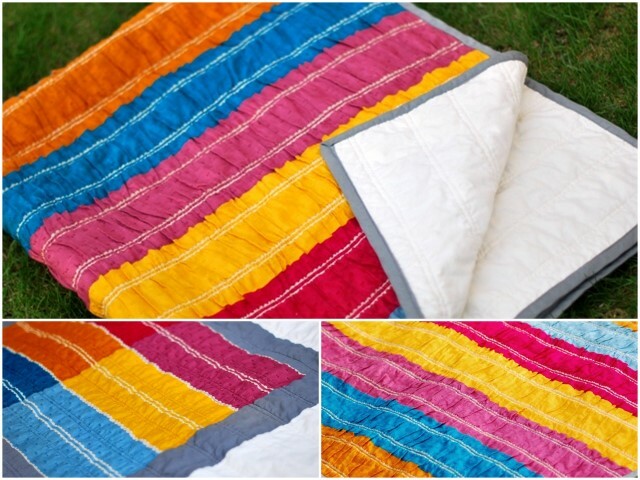 This quilt is beautiful, and I love the idea of using voile in this way. 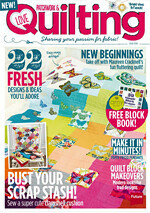 Gorgeous, and it's your second quilt? Unbelievable! What a clever idea. I love the texture. Awesome! I love the ruffles - so unique and original!!! Beautiful fabrics! 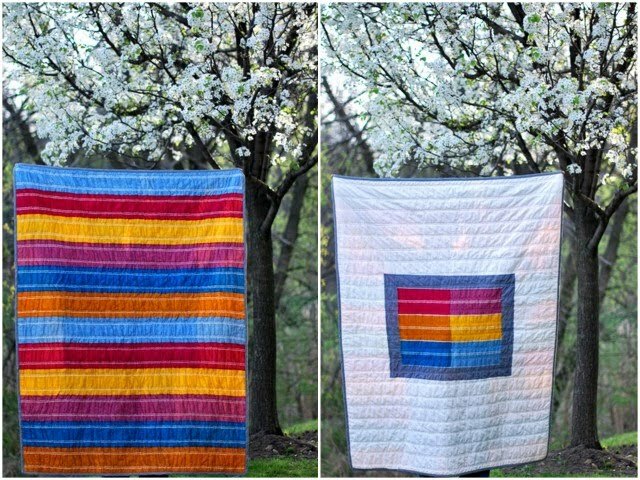 This quilt is so simple, yet so beautiful. so vibrant and fun. 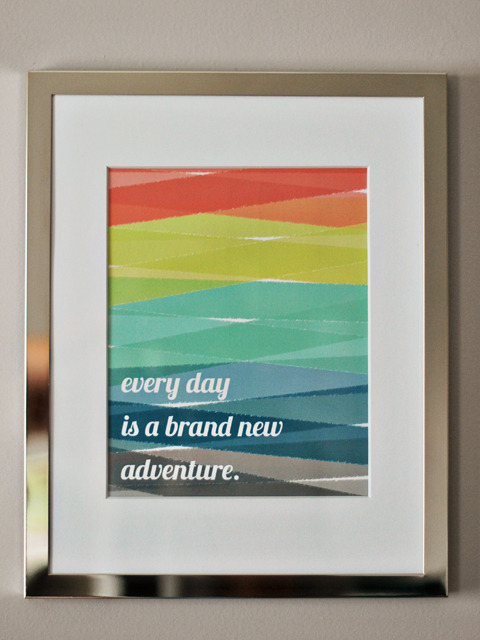 clever idea and lovely texture. Just wonderful. the ruffle adds so much texture. Great choice of colours and fabrics. Sooo Cute! I love your ruffles!